and Discover our UNBEATABLE prices ! The X Banner Stand is an excellent and economic way to present your publicity, easy to fold and store, light weight, eye catching and cost effective, recommended for indoors applications. 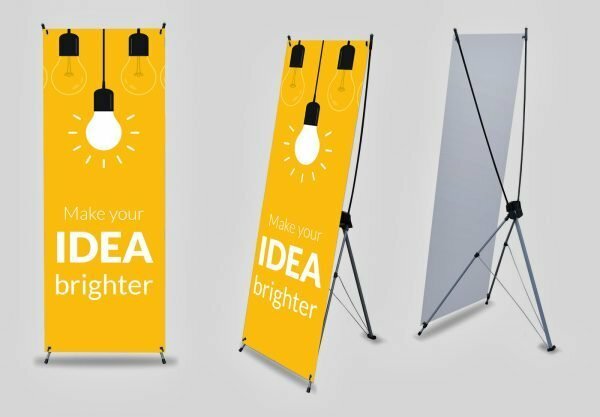 Typically used for events, exhibitions, sales and promotions, among others. 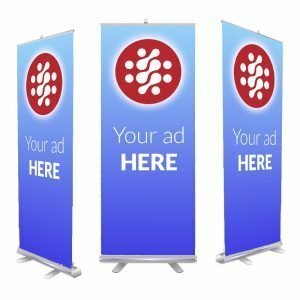 Add full color printing (Up to 1200 DPI) on 13 oz vinyl banner.